Aromatherapy uses essential oils that have been extracted from flowers, seeds, herbs, barks and roots. Common aromatherapy oils include Lavender Oil, Chamomile Oil, Melaleuca (or Tea Tree) Oil and Peppermint Oil. These oils can be inhaled, or they can be applied to the skin via massage, lotions and bath salts. The use of essential oils is believed to have originated in China, although the word “aromatherapy” was actually invented by French chemist Rene-Maurice Gattefosse in 1937. Aromatherapy is popular because it has so many benefits. It can be beneficial to us physically. It can also improve our mood, cognitive performance and mental health. Some people use essential oils to help them sleep. Others use them to reduce anxiety or depression. They have been shown to have a positive effect on circulation. And aromatherapy is growing in popularity as more and more people are becoming aware of its benefits. The worldwide aromatherapy sector is currently worth in the region of £6 billion and is growing at 7.8% per year. This rate of growth is expected to continue for at least the next decade. If you are supplying essential oils for people to use or you’re a trained aromatherapist, you will need good quality aromatherapy insurance to protect you in the event of a claim being made against you. It is important to note that liability insurance for businesses in the aromatherapy sector differs from standard business liability insurance. First, liability insurance for businesses in the aromatherapy sector includes cover for what is known as the treatment risk. 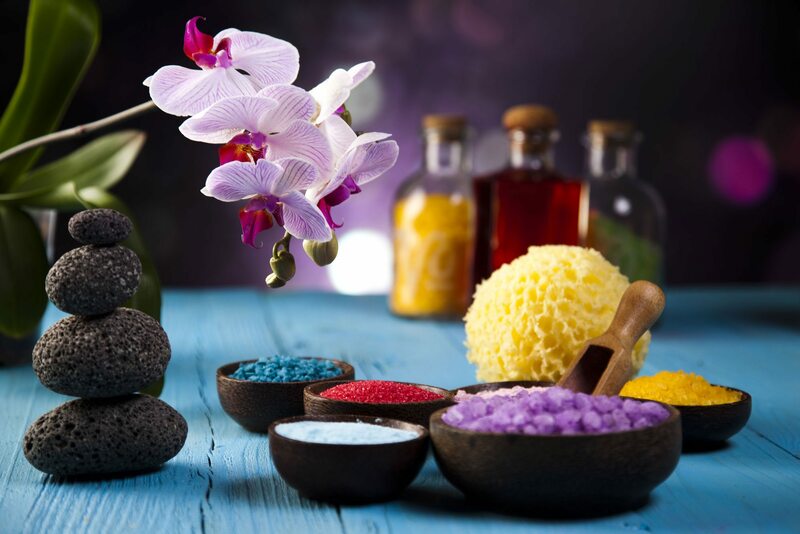 Someone may have an allergic or other adverse reaction to a treatment that has been carried out and, in such situations, they may decide to claim compensation from the aromatherapist that carried out the treatment. The treatment risk extension protects the aromatherapist against these claims. Aromatherapy insurance also includes malpractice cover. This is important because most liability insurance policies only cover claims arising due to physical acts, whereas aromatherapists and people supplying essential oils also provide advice on which oils would be most suitable for a client or how to use the oils. If the advice that they give is wrong and this causes an injury or damage, claims for compensation may be made. Clearly being insured for the treatment risk and malpractice is sensible because it means that there is less chance of an aromatherapist finding that they are not covered when a claim is made against them. In view of the fact that claims arising due to malpractice or problems with treatments can run into hundreds of thousands of pounds, this is vital. But there is one other major reason that making sure the aromatherapy insurance includes these two important cover extensions. Aromatherapy is a specialised area due to its quasi-medical nature. This means that when claims are made against an aromatherapy business, those claims can be considerably more complicated to deal with than standard liability insurance claims. An insurance provider that specialises in aromatherapy insurance will have a claims team that understands the aromatherapy sector. This means that they will be better prepared to handle any malpractice or defective treatment claims that are made against their policyholder. In turn, this makes it more likely that there will be a successful defence against the claims, and when claims are successfully defended this means that the insurance premiums can be kept low. 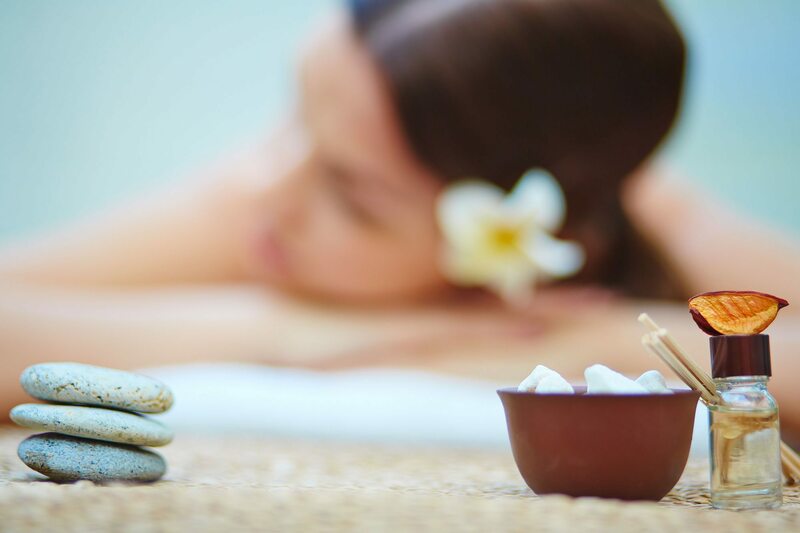 Holistic Gold provides insurance for holistic & complementary therapies. See information on our aromatherapy insurance cover.